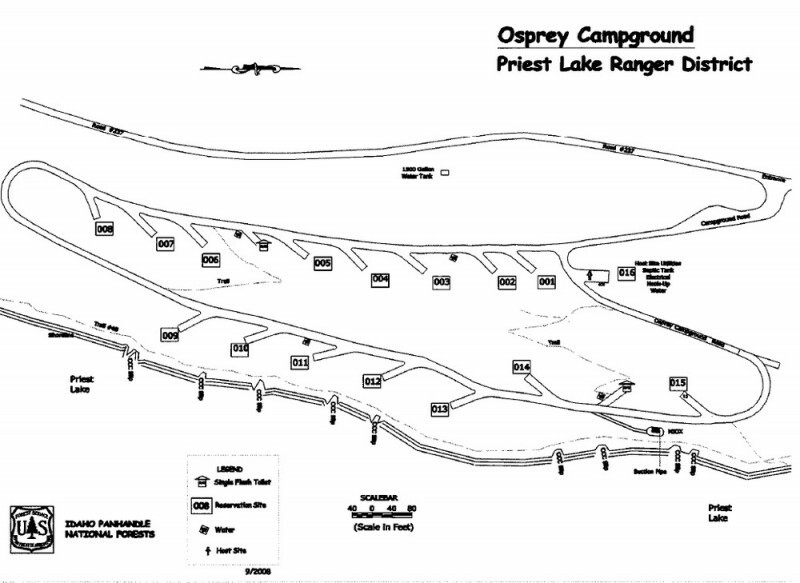 Campers come to Osprey for sunshine and boating at Priest Lake, and for breathtaking views of the rugged Selkirk Mountains. Fishing is also a big draw, with trout just waiting to be caught. While here, watch for moose, grizzly and black bears, wolves, mountain lions and deer. 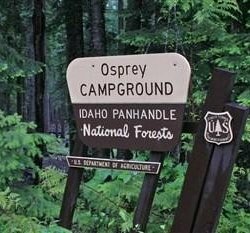 Osprey, as inferred by the campground name, also inhabit the area. 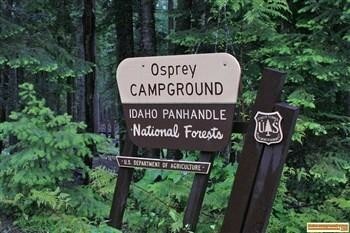 Osprey Campground is perched on the lower western shore of Priest Lake near Outlet Bay. The beautiful 25,000-acre lake is fed by springs trickling down from the Selkirks. The clear, blue lake reaches 300 feet in depth. Boating, canoeing, kayaking and wake boarding are summertime favorites. Boaters like to head north on the lake and traverse a narrow thoroughfare to reach Upper Priest Lake Scenic Area. Campground roads and parking spurs are paved and facilities are accessible. Amenities include flush toilets, fire rings and picnic tables that are naturally shaded by towering trees. Hike the Chipmunk Rapids Trail that traverses along the Kaniksu Marsh, Priest River and Chipmunk Rapids. In winter, ice fishing, snowshoeing and snowmobiling are popular activities in the surrounding area. 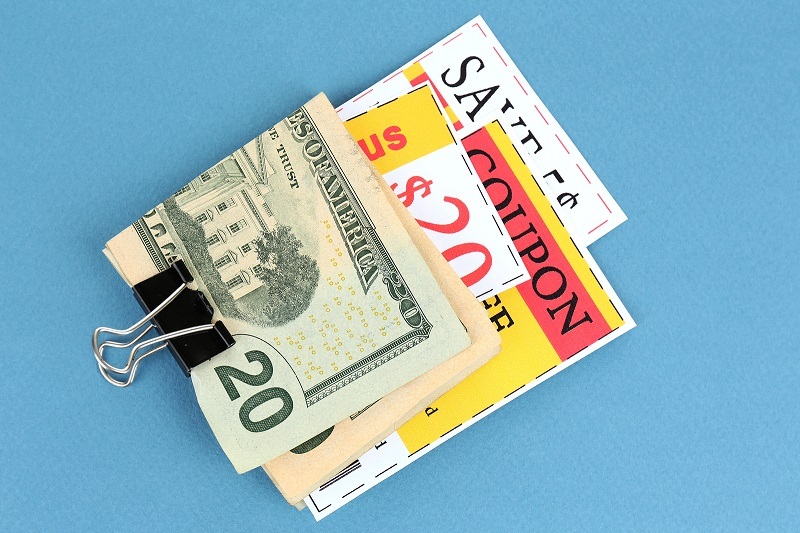 Local Business special offers on Attractions, Restaurants, RV Stuff and much much more! Park Owners - Place your rentals here, please contact us today for more information.